Need a break from Fall colors? Jordana has a limited edition pastels collection out right now. I have to admit, I do have a soft spot for pastels. They're just so darn pretty sometimes. 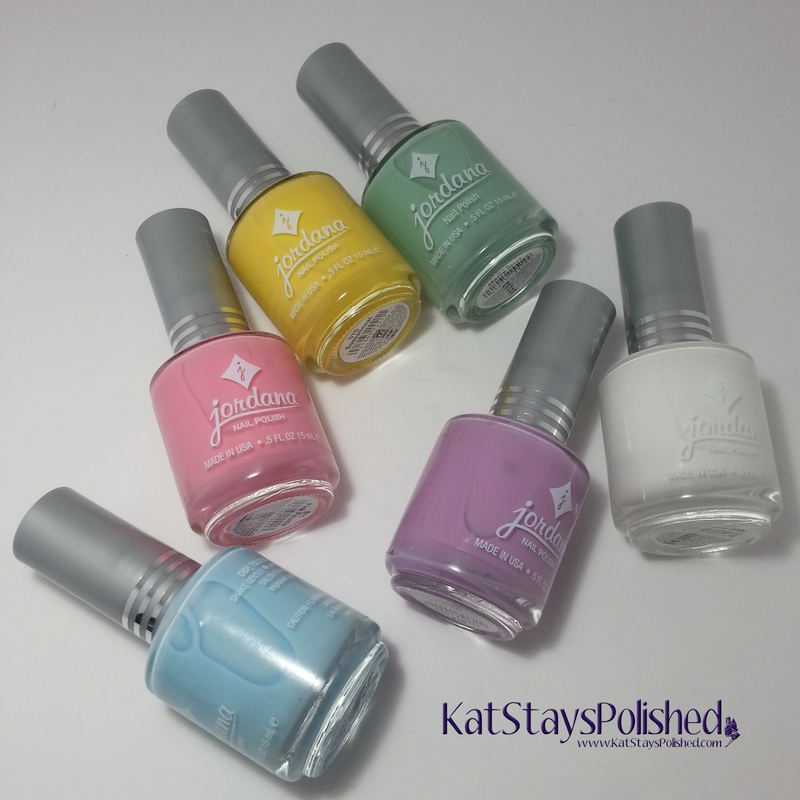 When you want a delicate mani, reach for a Playful Pastel! 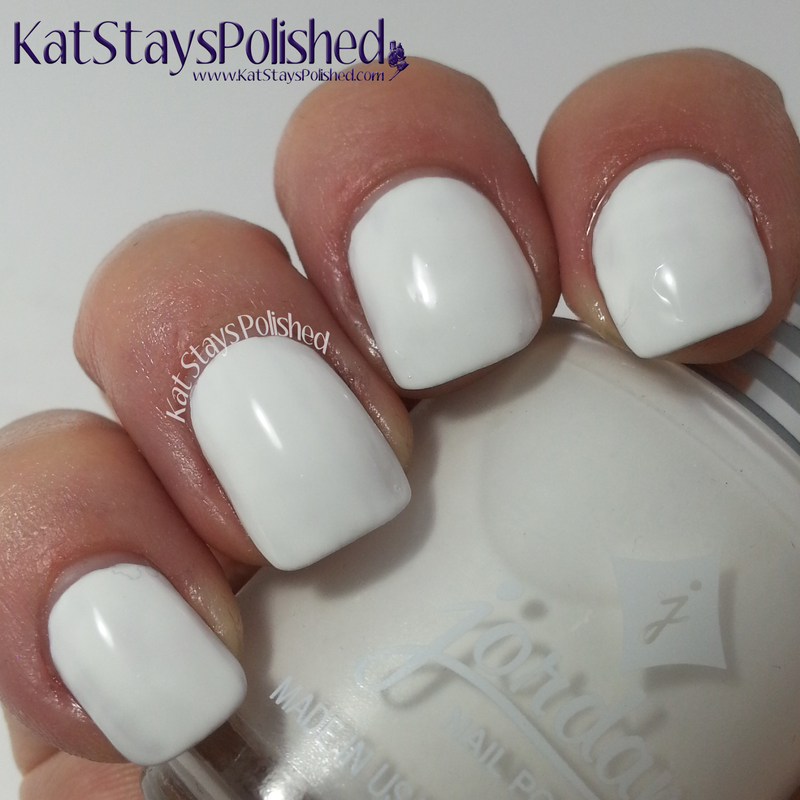 Whimsical White is your basic creamy white polish. I applied 2 coats of this although I think I could have used a third. For the most part, there is full coverage from just 2 coats. A third thin coat would take care of any imperfections you might get. Top coat has been applied to all swatches below. Pink Petunia is a pastel pink cream polish. 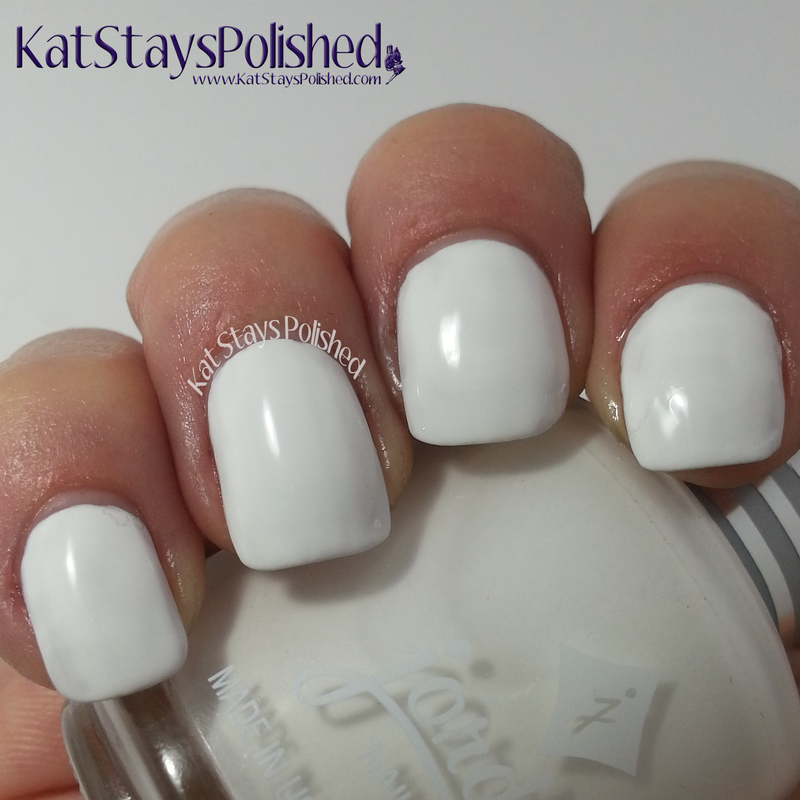 The formula is pretty thin but it applies fantastically and is opaque in just 2 coats. Sunsational is a pastel yellow but it definitely comes off brighter in my pictures. The formula with this is the same as Pink Petunia - thin but opaque in 2 coats. 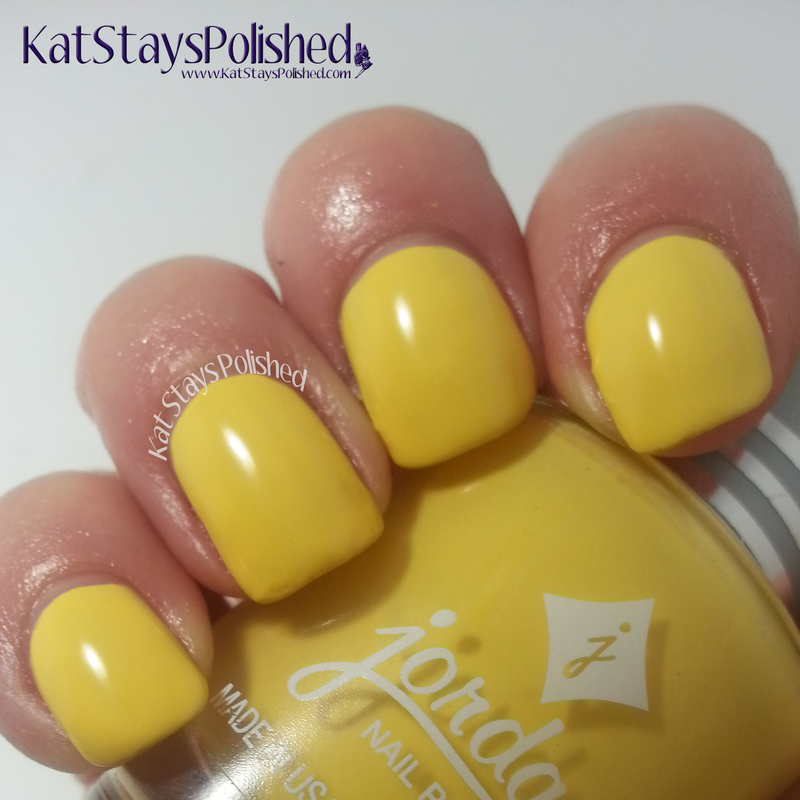 I'm always cautious with yellow polishes because some of them have a hard time performing. This one had no issues at all. Merry Mint is a different kind of mint polish. I have so many different shades of mint in my polish collection but I don't think I have one like this. I used 2 coats for the swatch below but you could use up to 3 for full coverage. The formula is thin and depending on how thick your layers are will determine whether or not you're going for 2 or 3 coats. Baby Blue is probably the thinnest polish of the collection. i definitely needed 3 coats of polish for the swatch. There are still a few teeny bare spots but I was afraid of too many coats. I still love it though. Finally, Lively Lilac. This is one of the shades of purple that we're using for our little girl's room. 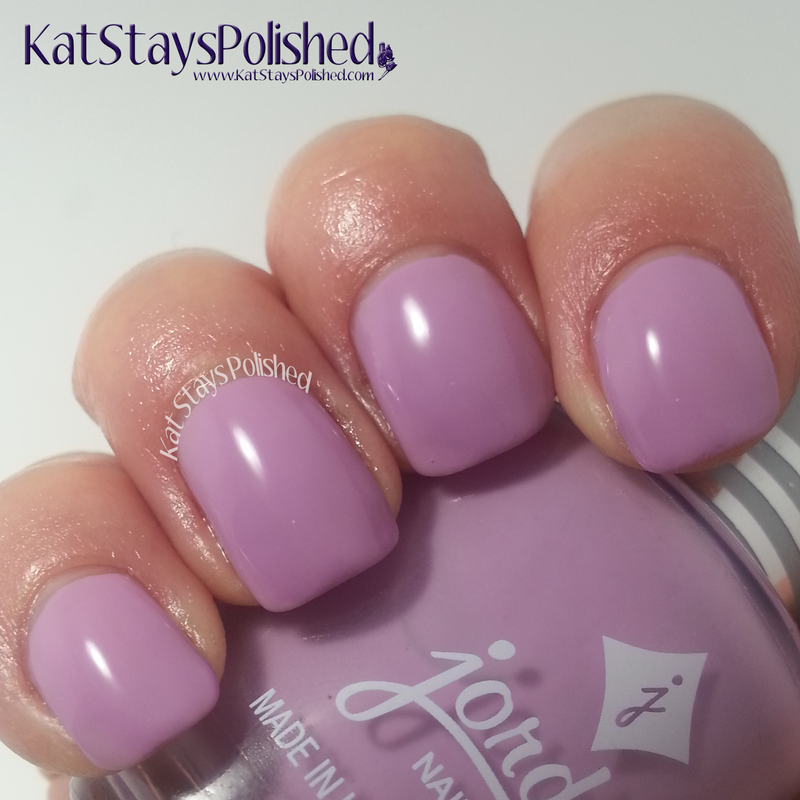 This polish is another 2-3 coater. The formula is thin, which I almost prefer, but it applies with ease. Alrighty - thoughts? What do you think of brands that release pastels during a season that's NOT Spring? I absolutely love it! You can get these shades for $1.99 on their website or at a participating retailer. Nice colors these are! Wonderful swatches of them.